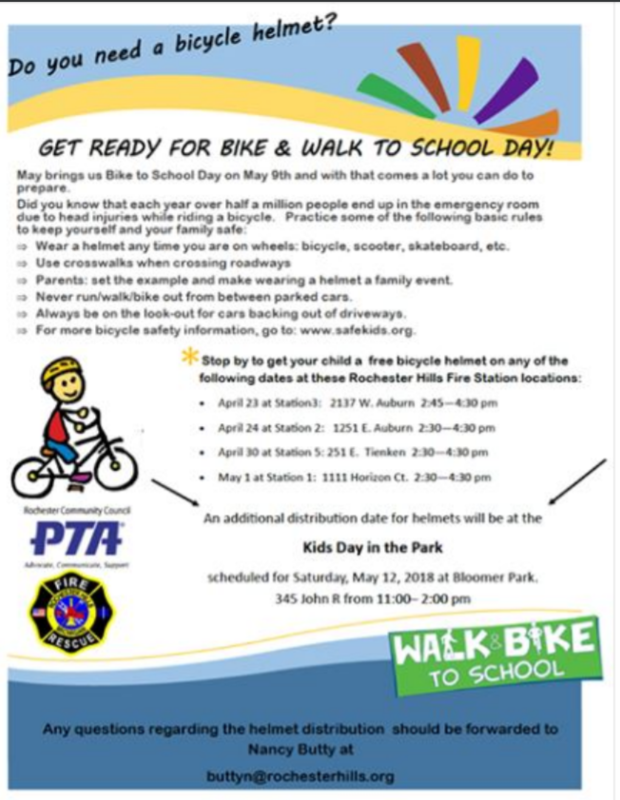 ​Click on Grades 6-7, scroll to the bottom of the list, select Michigan, and then vote for Breena! 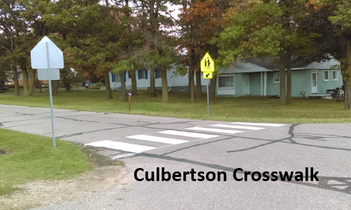 Reuther student’s Doodle 4 Google entry wins best in state! 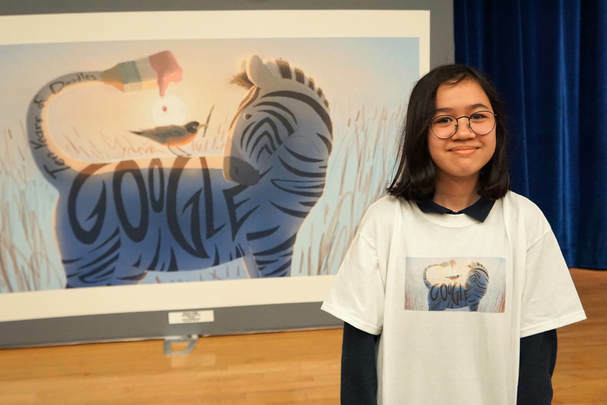 ​Reuther Middle School student Breena Keller is the Michigan winner of the Doodle 4 Google competition, a national contest for K-12 students to create a Google Doodle, incorporating their personal artwork into the letters in the Google logo. Google representatives surprised Keller at a May 3 school assembly, where all her seventh-grade classmates received a t-shirt with her design, based on the theme, “What inspires me.” As a state winner, her doodle will be featured in the online Doodle 4 Google gallery. Reuther faculty members were also invited to a free afterschool Teacher Sandbox Workshop, hosted by Google. 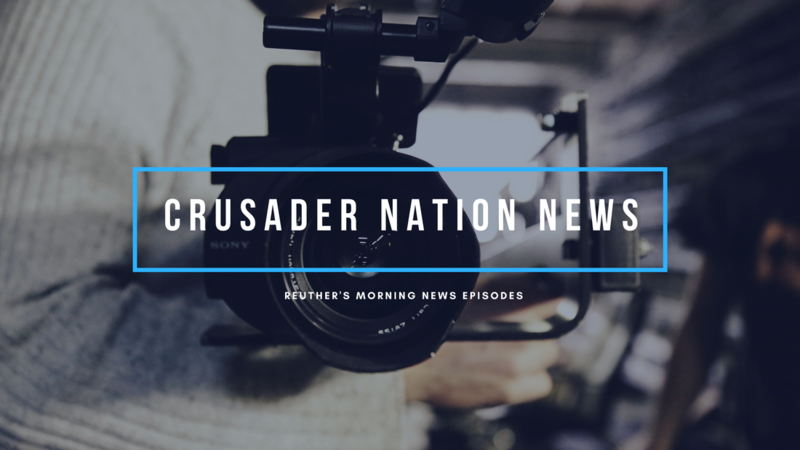 ​Keller now moves on to the next round of competition where five state/territory winners will be selected as national finalists. Keller fans can vote for her creation beginning in late May, when all 53 contenders will be posted at https://doodles.google.com/d4g/. 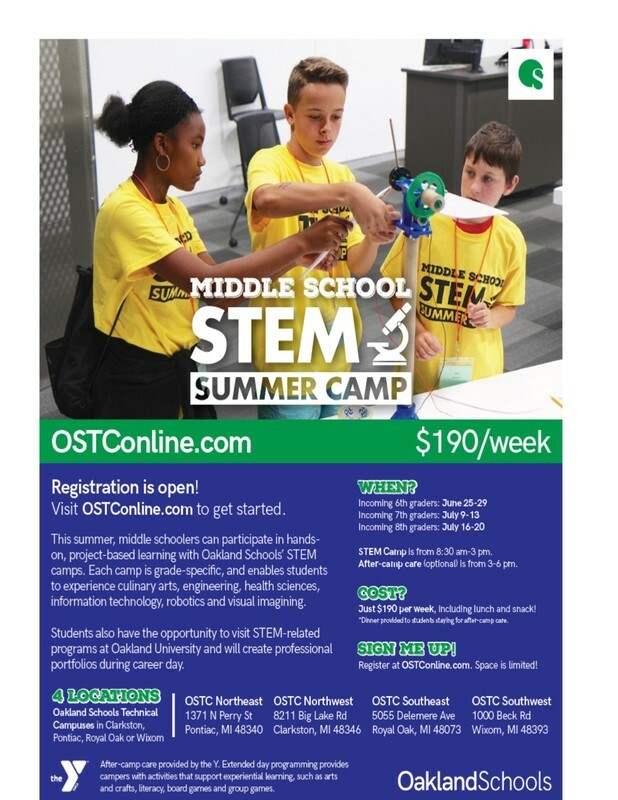 Keller could potentially advance to the national level of the competition, making her eligible for a scholarship, a trip to Google Headquarters in California, a technology grant for her school, and the chance to have her creation featured as an interactive experience on Google.com. Thank you to Fresheats for treating our teachers to lunch on Teacher Appreciation Day! 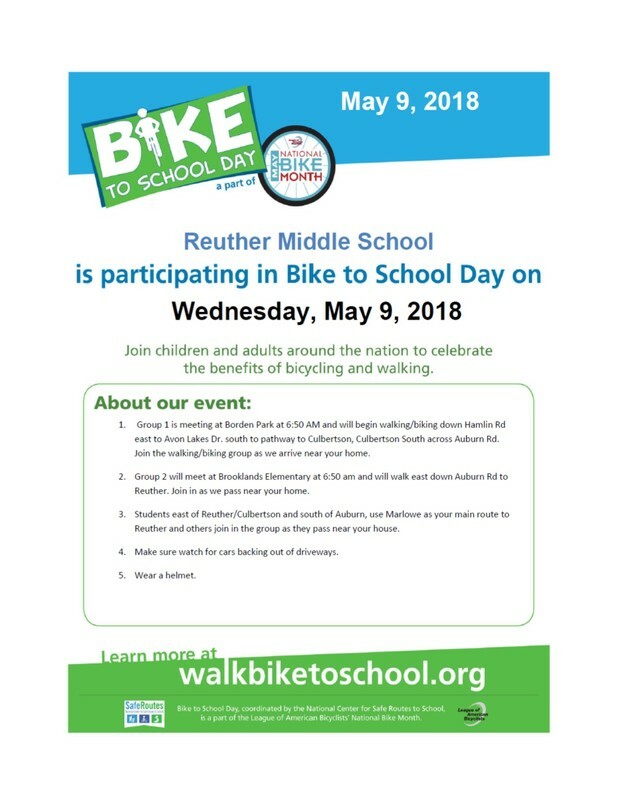 During homeroom on 5/7/18 your 8th grader was given the permission slip for the 8th grade field trip to Rochester High School. 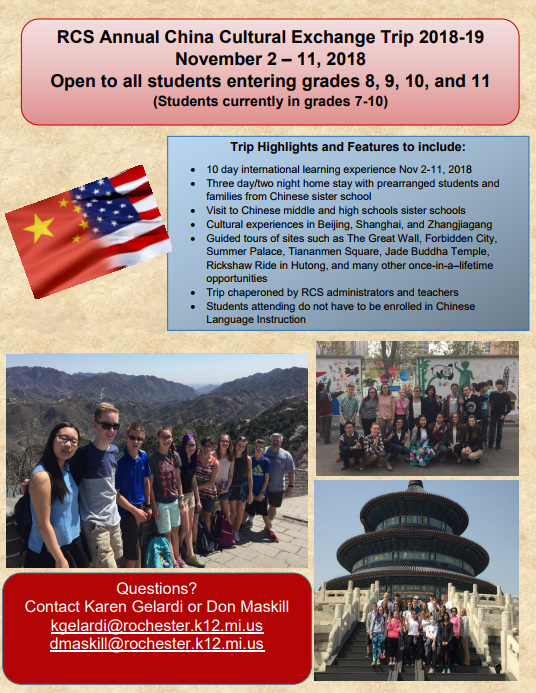 The trip will include lunch and a short tour of the school. Prizes will be raffled off as well. 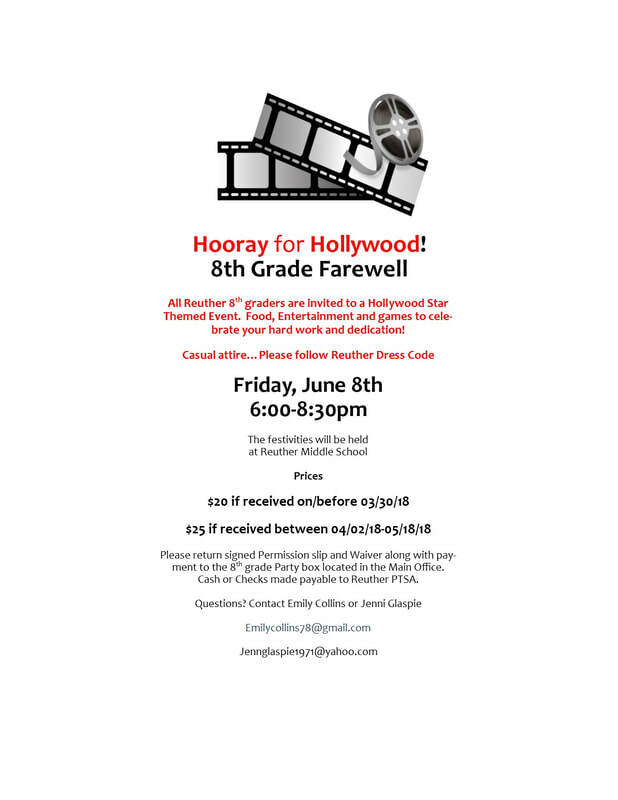 All 8th graders are invited to attend regardless of whether they are attending RHS next year. 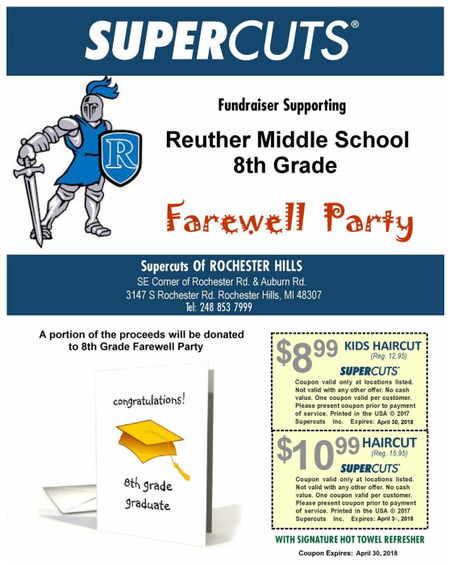 8th graders may bring a lunch along or purchase one at Rochester High. For those who plan on buying lunch, they are allowed to use their lunch account at RHS. 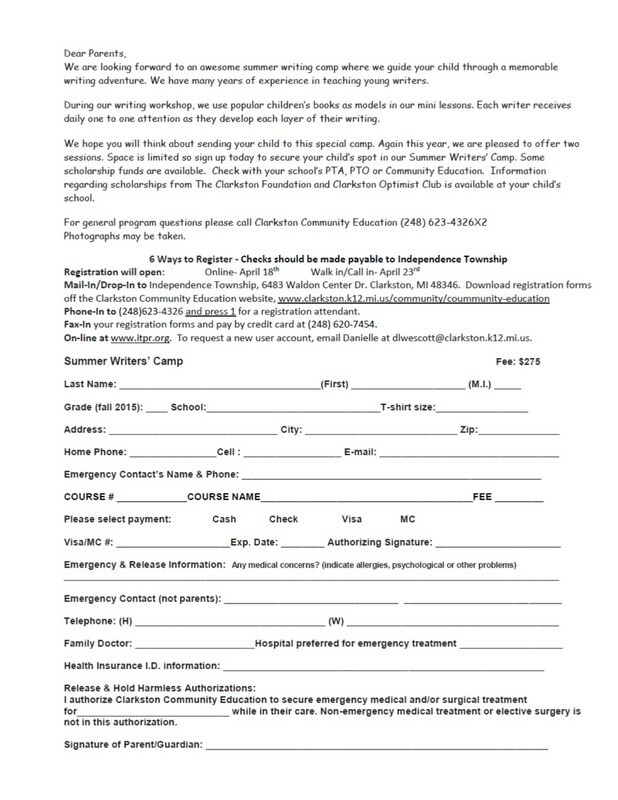 Please fill out the permission slip and have your student return it to the office by Wednesday, May 23rd . 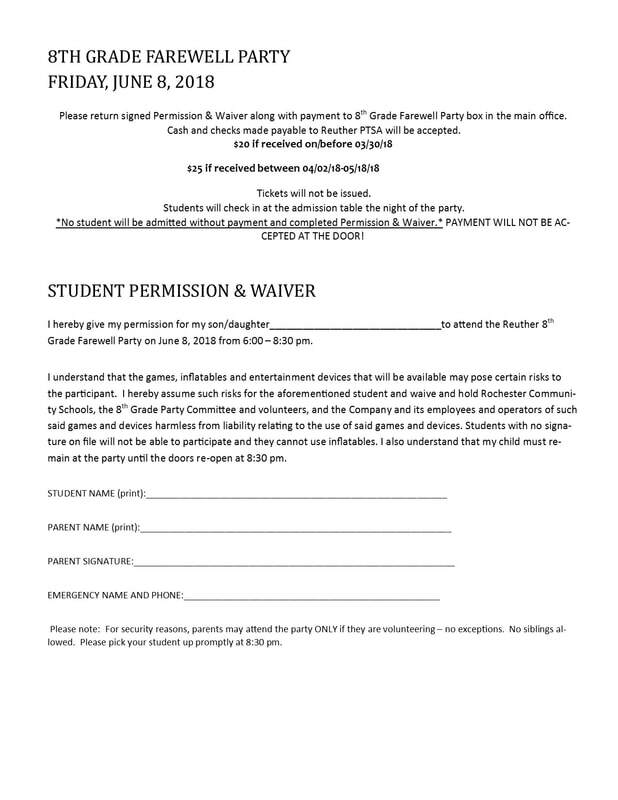 For those students who do not plan on going on the trip, we would appreciate them turning in their slip with a note saying that they do not plan on attending. 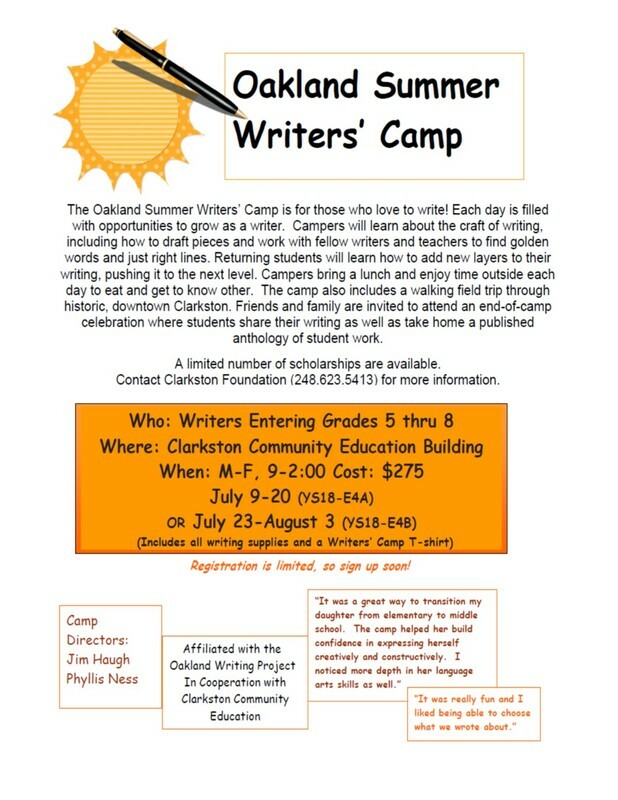 The permission is attached to this message for your convenience. Thank you. 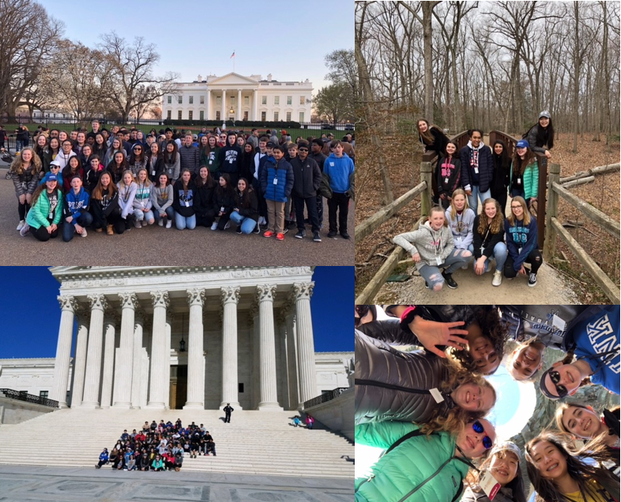 8th Grade travels to Washington, D.C.
During Spring Break, 80 8th graders traveled to Washington, D.C. and Gettysburg with Mr. Lazzo, Mrs. Duff, Mr. Kerr, Mr. Williams and our Liaison Officer, Mr. Hermans. Thank you to all of our parents who chaperoned and to Mr. Lazzo for all of the planning for this trip! 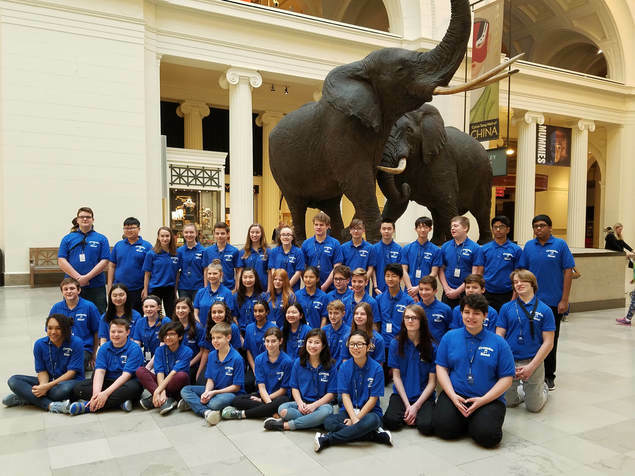 8th Grade Band Travels to Chicago! thank you 7th Grade Mentors! 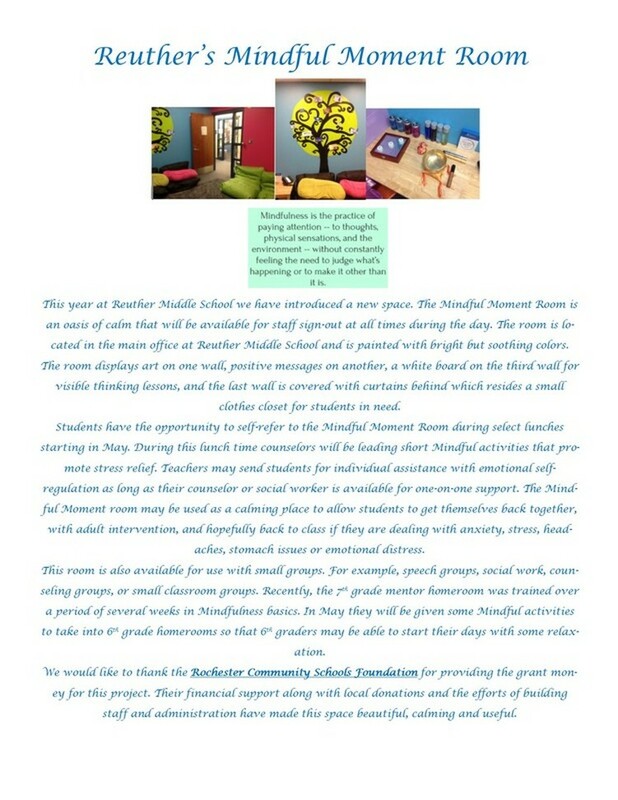 Back in December, our 7th Grade Student Mentors proposed a project to inspire and motivate their fellow students. Their project involved painting all 6 student restrooms different colors and adding a motivational quote to each. 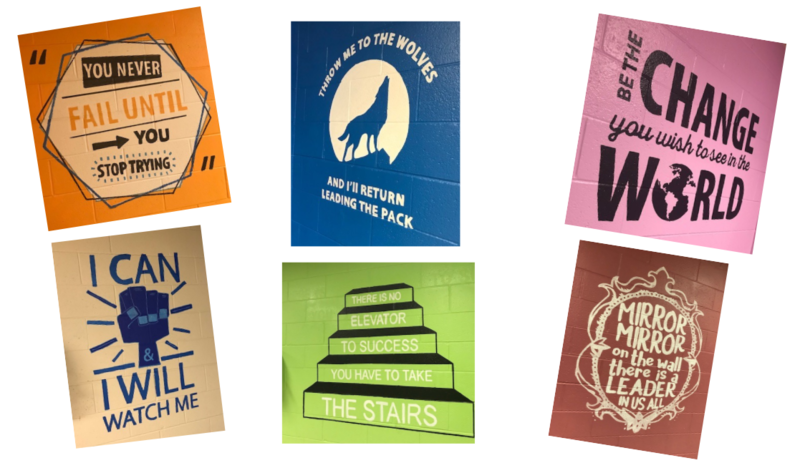 The students and their teachers, Ms. Moore, Mr. Kerr and Ms. Steffes chose the colors and the quotes and with the generous donation of paint and expertise from one of our parents, Mr. Miller, painted all of the restrooms during our Holiday Break. 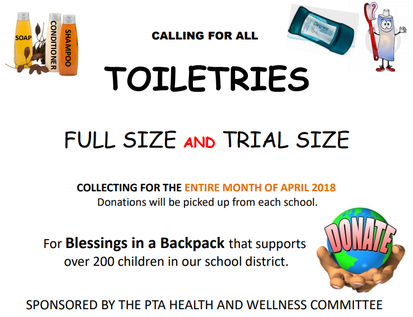 With the design help of Mrs. Mainero and the painting expertise of Ms. Moore and Mrs. Hoekstra, the restroom project in not only complete--it's beautiful. 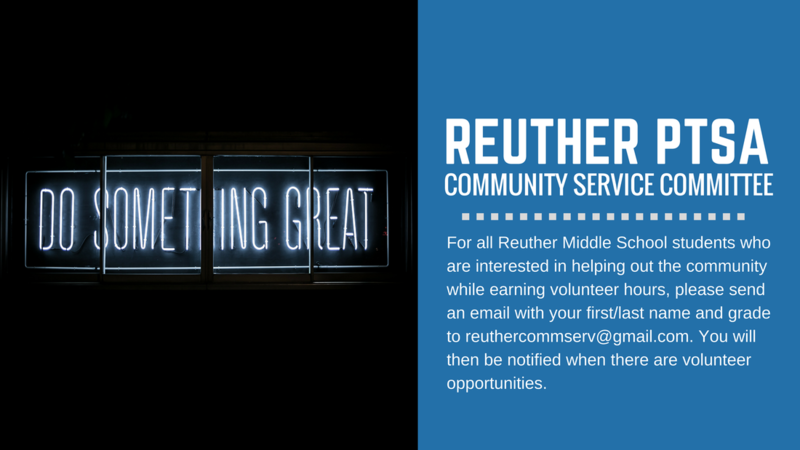 Thank you to everyone who helped make this happen for our Reuther Community!